Michele Clapton is a British costume designer. She won at the BAFTA Awards for the four-part television series The Devil’s Whore in the category of Best Costume Design. 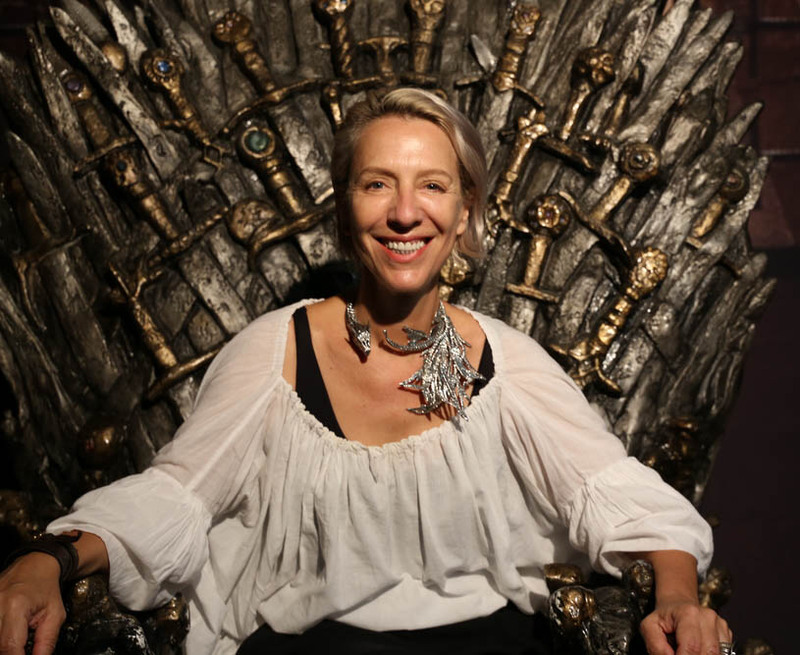 She won an Emmy Award for the costumes in the hit HBO show Game of Thrones in 2012. She went on to win again in 2014 and 2016.